Rwanda is working on a new project that will give outstanding impetus to the country’s agenda for a smart economy that has seen the birth of notable initiatives like smart classrooms, ePayment systems in the transport network and ride-sharing and-hailing services. Rwanda is also constructing one of Africa’s pre-eminent innovation hub, which has already earned a moniker – Africa’s Silicon Valley. 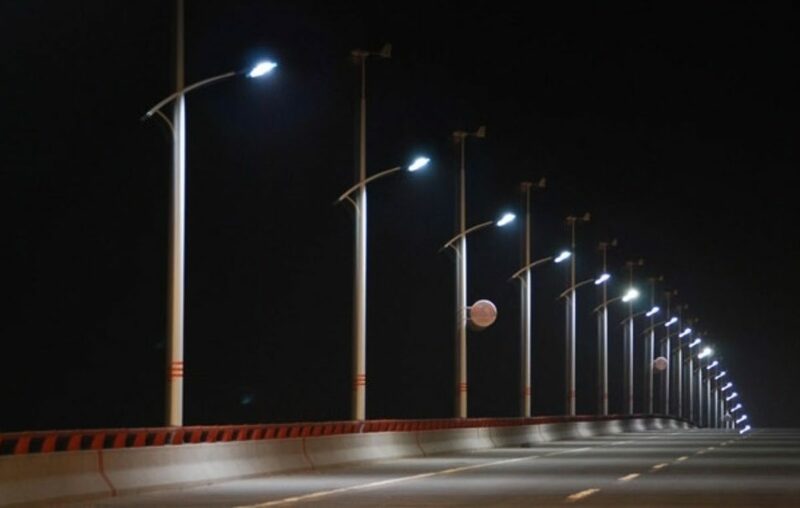 The latest project that is gaining momentum is a smart street lighting system whose development is being undertaken by three firms, namely: Inmarsat, a satellite telecommunications company; Sahasra, a Kigali based firm in the production of LED lights; and Cimcon, an American firm that specialises in the production of sensors. Using Internet of Things, the companies have created a sensor-powered technology that allows remote monitoring of streets so that there’s regulated supply of energy in order to reduce on wastage. The sensors are able to detect when the streets are busy so that brighter light is emitted and dim illumination when the streets have low activity. 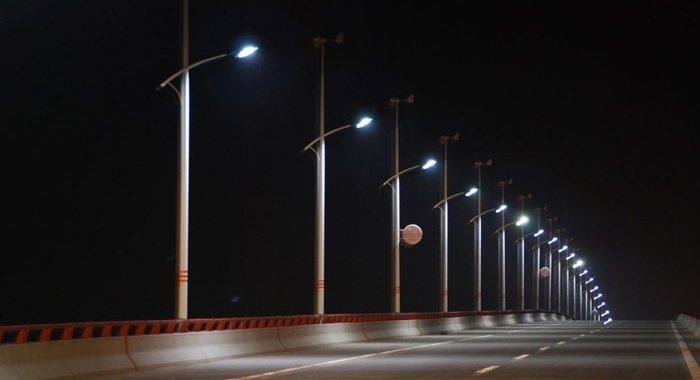 “Using data collected and transmitted by the connected sensors the initiative has successfully determined patterns of energy demand in street lighting. With that, the lights are brightest at the busiest hours of the evening and gradually as traffic eases, they are dimmer for energy conservation,” Suresh Negi, the Managing Director of Sahasra, told The New Times. Negi says that their system can increase the rate at which Rwanda saves energy by 50 percent, which will be converted to extension of the grid network to other areas. Officials undertaking the project have told the The New Times that their pilot project has demonstrated that the smart lighting system can be scaled across Africa. This is not the only IoT-powered solution that’s being run in Rwanda; a Nigerian innovator named Oluwatobi Oyinlola has also invented a device called Pay-as-you-cook meter to transform the application of liquefied petroleum gas in cooking. The technology enables remote monitoring of LPG consumption so that companies supplying the gas can always refill in time.